When you embrace the spirit of Constant and Never-ending Improvement—what Tony calls CANI—you are always making new plans and projections for your business and charting the path forward. But as countless disclaimers state, past performance does not always indicate future results. While strategic innovation is imperative, so too is keen attention to the small details that will determine your levels of profit or loss. Your ability to measure these key indicators and continuously make the right adjustments will determine your levels of success as you grow your business. Force #5 of the 7 Forces of Business Mastery is Constant Anticipation: The Power of Financial and Legal Analysis. This is about knowing the real markers of progress, having systems in place to monitor these indicators on a daily basis, and taking corrective action as needed. Following these three precepts will enable you to provide a solid framework for growing your company. You wouldn’t attempt to fly a plane without a clearly visible instrument panel. To avoid flying blind at the helm of your business, you must be intimately familiar with your balance sheet, income statement, cash flow statement and statement of equity. When you know what these are; what they mean; what affects them; and the outcomes these financial statements predict, you are in a much better position to avoid the inevitable turbulence and reach your ultimate destination—your dream business. We’ve all heard about big government-funded transportation projects that go over budget by 200 or 300 percent. How does that happen? It’s hard to accurately predict the future, and we’re all just bad estimators. The answer is to break the big picture down into smaller chunks. You must be able to zero in and focus on separate projects and processes and evaluate them regularly, along with the performance of your people. When you have these elements chunked down, you can identify your return on investment for each, and make the adjustments that will keep your business on track. Whatever business you are in, engage with an experienced attorney who can make sure you are protected from liability for things you might never see coming. Remember, the average lawsuit today begins with legal fees upwards of $250,000. Lawyers are like football referees. They know the rules of the game, and when a foul occurs, players pay their lawyers to straighten it out. This is how the game works…like it or not! An investment in a quality attorney will save you a significant sum in the long run. Being able to measure where your business is, where it’s going, and being able to see the blind spots that could get you into trouble are paramount for any business. 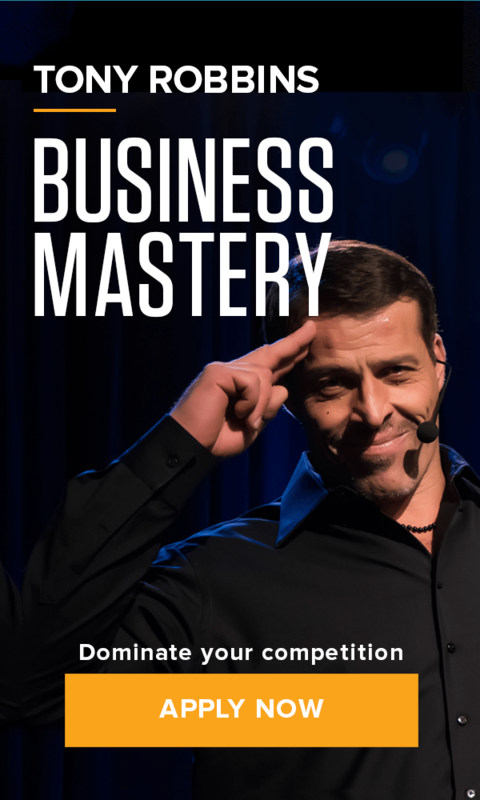 At Business Mastery you will learn to understand the raw, actionable intelligence hidden in your numbers and put systems into place to protect your company. Don’t let a financial storm sink your business.